If not now, then when? 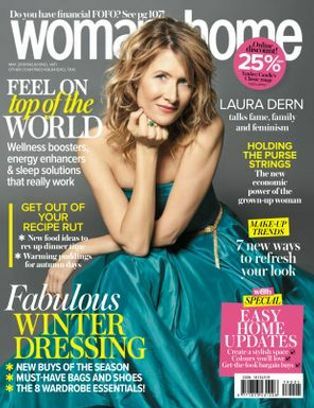 With autumn fast approaching, w&h beauty editor Martinique Stevens says that now’s the best time to hydrate yourself better than ever, both inside and out. Try This: We’re fans of nourishing skin from the inside with a ready-made well-being cocktail. 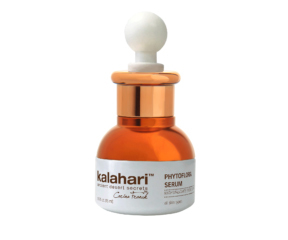 Try Collagen Lift Red Carpet, R1 050 for a month’s supply of drinkable ampoules, with up collagen-rich marine seaweed, vitamin c and hyaluronic acid. My skin feels super dry! 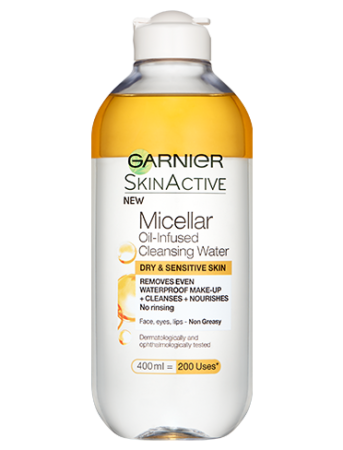 Lighten up on cleansing, avoid face wipes containing MI (methylisothiazolinone), which overly strips skin, and instead choose a gentle micellar water such as the softening Garnier Skinactive Micellar Oil-infused Cleansing Water, R89,95 for 400ml. 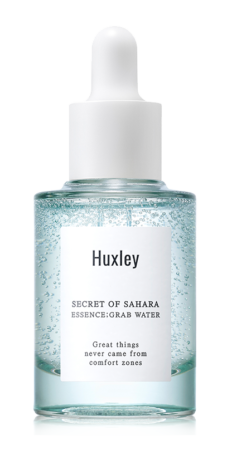 Such as new Huxley Secret of the Sahara Essence: Grab Water, R700 for 30ml, or Kalahari PhytoFlora Serum R252 for 15ml, that is just as efficient, but extremely cost effective. 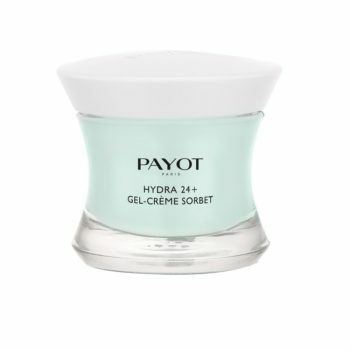 Instead of using a moisturiser, opt for a weightless gel-based lotion, like Payot Hydra 24+ Gel-creme Sorbet, R589 for 50ml. 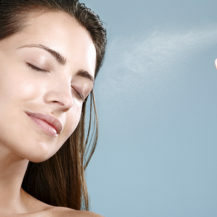 If you’re feeling brave, try going cold turkey and rate how your skin looks and feels. 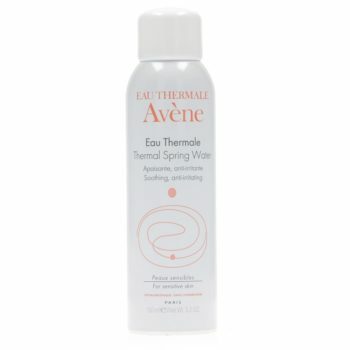 We love Avene Thermal Spring Water, R 149,95 for 150ml. Do this as often as you feel necessary and make sure to drink volumes of water. Try this: If you’re post-menopausal and are feeling super dry but find that most moisturisers just don’t seem to absorb very well? 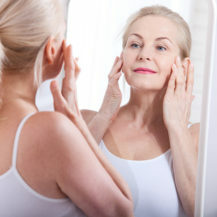 It’s because lipid production declines with age, so skin surface is left more vulnerable. 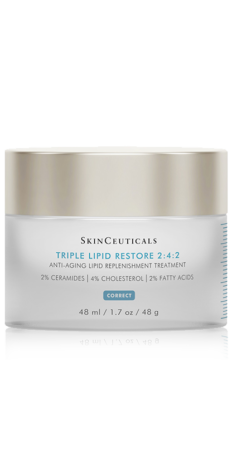 We suggesting choosing a cream that helps increase elasticity in the skin, like this fabulous Skinceuticals Triple Lipid Restore 2:4:2, R2 780 for 48ml. It sure is an investment, but it truly does wonders if you’re really struggling.